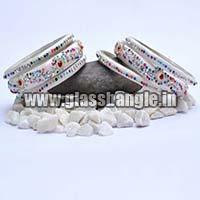 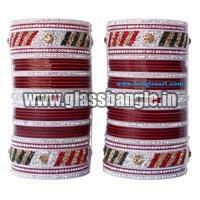 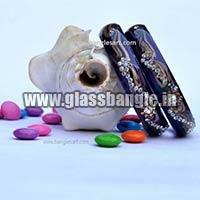 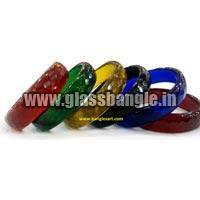 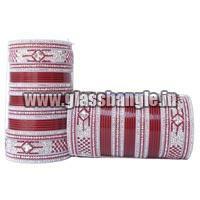 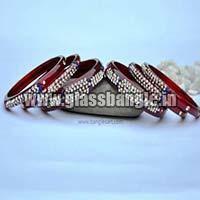 Ashwani kumar & co. Is a reputed manufacturer, wholeseller, and supplier of a wide spectrum of glass bangles. 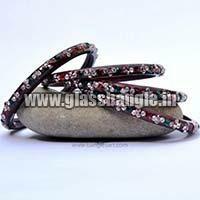 The prime location of the company in firozabad, uttar pradesh. 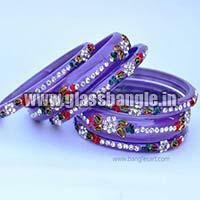 We have established an eminent position for ourselves in the indian market. 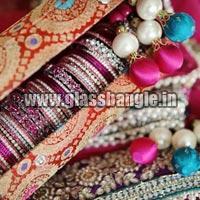 Under the headship of mr. Ashwani gupta the esteemed owner of the company, we are touching new heights of success.